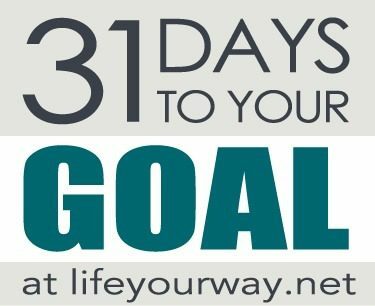 If you’re just joining us, be sure to start at the beginning of the 31 Days to Your Goal series! Yesterday we picked one goal to focus on for January. Today, we’re going to take some time to define some specifics about that goal. We all know that resolutions like “lose weight” and “eat healthy” often fail. The key to resolution success is being specific about what you want to accomplish. Inspirational: Goal should inspire you and give you a reason to invest the time and effort into achieving them. You should be excited about your goal! Concrete: It’s so easy to undermine your goals by choosing vague ideas that leave you overwhelmed and discouraged. 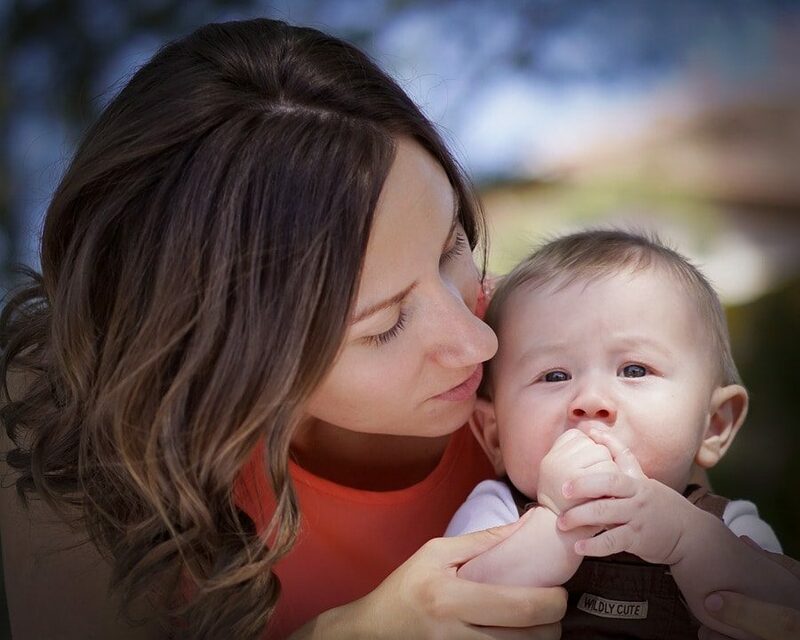 What does “become a better mother” really mean anyway? Define exactly what you mean by “become a better mother” and, just as importantly, write it down on paper so you can refer back to it. Realistic: Another reason people abandon their resolutions is because they set unrealistic goals. Rather than resolving to start cooking meals that would make Emeril proud, set realistic goals that work with your personality and lifestyle. You might resolve to try one new recipe a week or to serve a vegetable with every meal. Obtainable: If you set unobtainable goals, you’ll become easily discouraged when you can’t meet them. Instead, think about what is actually possible for you in a given time period, and make that your goal. For example, one of my goals for 2013 is to ride 1,000 miles on my recumbent exercise bike. Having a specific number of miles is both measurable and inspirational to me. I love the idea of hitting 1,000 miles, and it really has me excited about exercising regularly. It’s also very concrete because I know I need to ride 6 miles an average of every other day to hit the goal. For me, that’s realistic. I briefly thought about upping it to 2,013 miles in 2013, but I know that that doesn’t leave me enough wiggle room if I start to fall behind. And looking at our schedule and my past history with exercising, 2,013 miles probably isn’t obtainable this year, but 1,000 is! 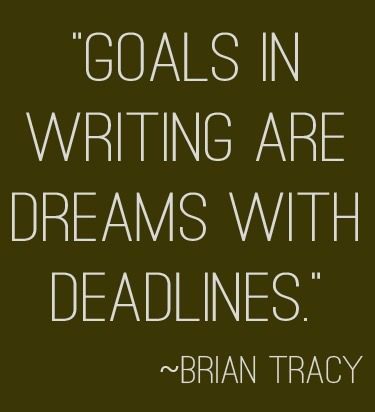 How can you be more specific about the goal you set yesterday? Is it a MICRO goal?